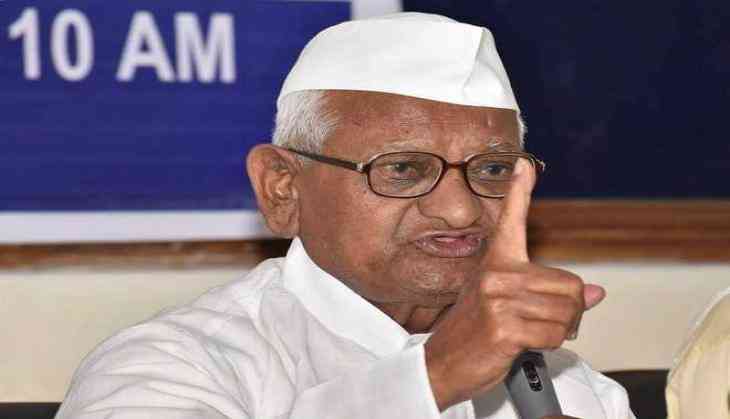 After the Lokpal selection panel reportedly cleared the name of a retired Supreme Court Judge for the ombudsman's post, anti-corruption crusader Anna Hazare has said that the government was "forced" to take the step under pressure of the people's movement and the apex court. "The movement by the public for the Lokpal forced the government to appoint the Lokpal. Moreover, the Supreme Court used its baton not once or twice but thrice and that forced the government to appoint the Lokpal," Anna Hazare told ANI on Sunday.